Adorable 3 bedroom 1.5 bath home completely updated and move in ready. 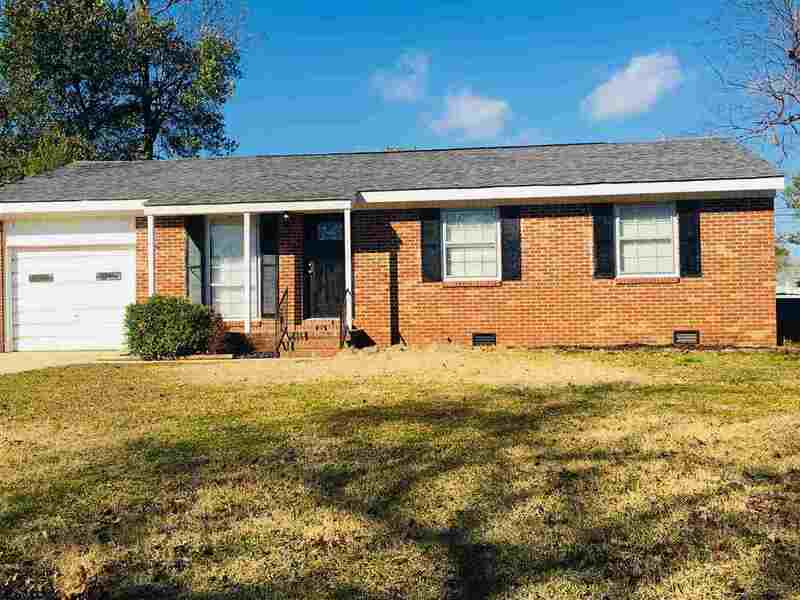 This home features Shiplap, butcher block counter tops, all new appliances and a new roof! Call agent today!